Louise Allen was a foster child who underwent an unspeakably tough childhood with cruel and sadistic foster-parents in the 1970s. She managed to stay alive by eating scraps fed to her by travellers camping nearby and found solace in the beauty of the natural world. At the age of 15 she ran away but found herself in a series of abusive relationships and resorted to drugs and alcohol to bury her pain. Eventually, her skills in painting and drawing and her determination not to let her childhood define her were what helped her forge a healthy adult life. 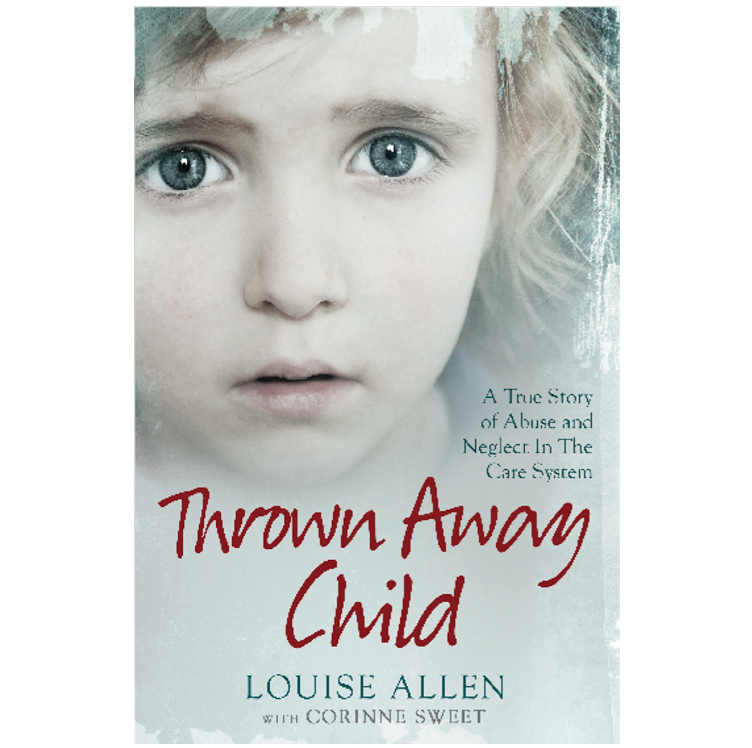 The publication of her book, THROWN AWAY CHILD, in December 2017 coincided with the start of her new campaign, Looking After Looked After Children. She firmly believes that there is hope for all children who have been abused and that a damaged childhood does not need to scar a person for life. Now happily married with her own children, she also fosters children herself, and campaigns for a better system, doing what she can to right the wrongs still being perpetrated against foster children. This includes working with organizations such as the University of Plymouth to set up a national foster care workers apprenticeship (which replaces the current just 9 hours training to work with the most vulnerable, complex and demanding children in society) and campaigning through European Court for foster care workers to be paid the minimum wage (instead of 30p per hour). She is also currently Press Officer for the Union of Foster Care Workers (FCWU) Union FCWU and an ambassador for Families for Children. She is a Trustee for Spaeda, an arts education charity and part of an All Party Parliamentary Group looking into the provision of fostering and adoption services. 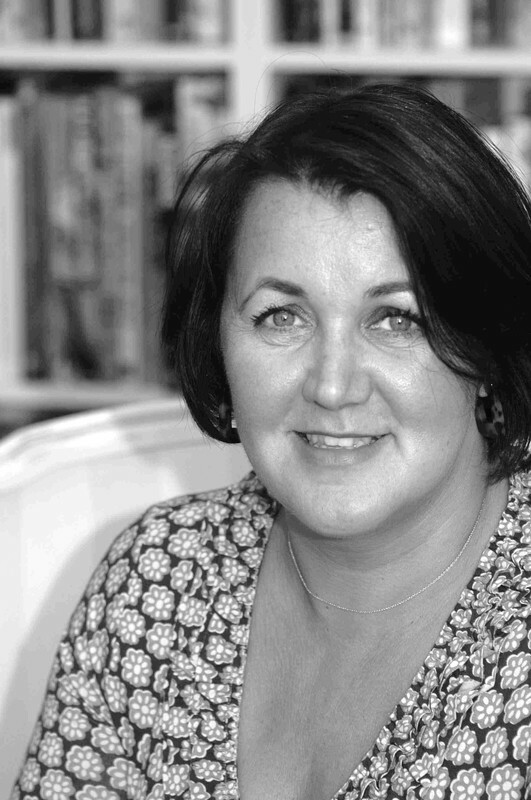 She also writes and illustrates stories for children in care, fostered or adopted or living in split families and is working with UniBall on a youtube campaign for using art mindfully. Her Thrown Away Child paintings are currently in an exhibition at Liverpool Hope University. Louise has appeared on BBC's Front Row, That’s Life, Loose Women and This Morning. And will be speaking at The Care Experienced Conference to a mix of lawyers, foster carers, academics, social workers and for the first time ever people who were in care at the end of April 19. She hopes to be involved in rewriting the Children Act. ​Listen to Louise on Front Row.